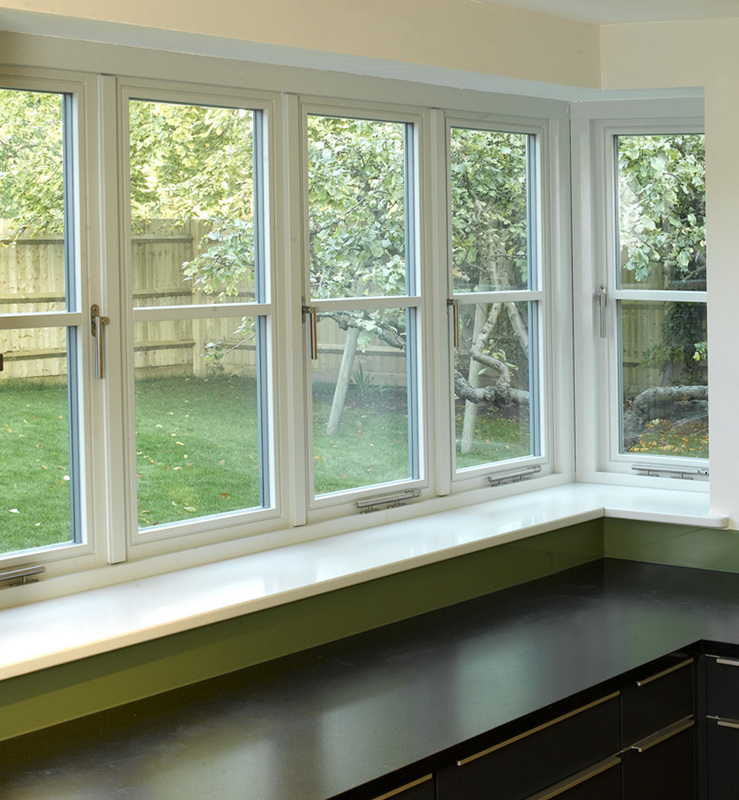 Clean simplicity and elegant design are the hallmarks of our contemporary windows. 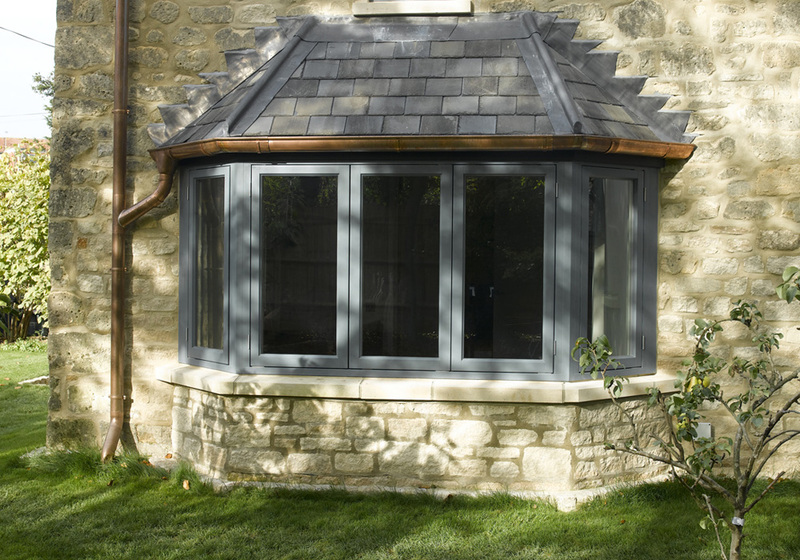 The aesthetics of our contemporary windows allow them to be installed not only in both modern houses but also in established homes. 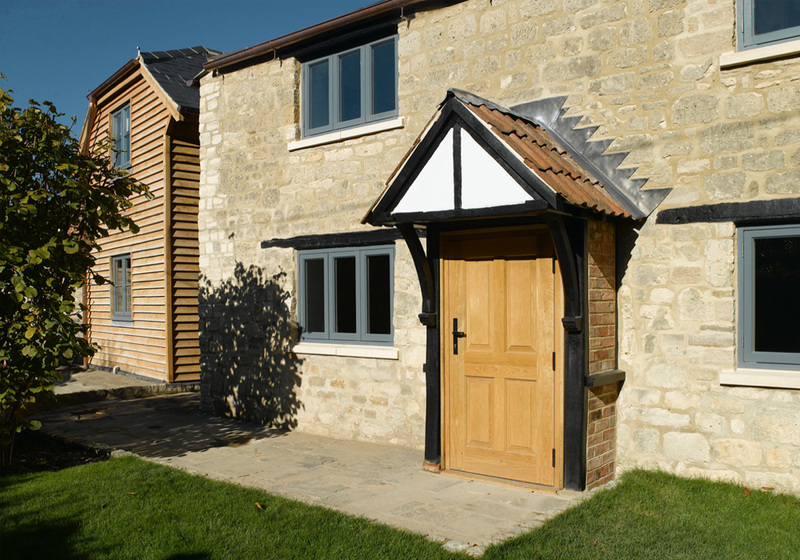 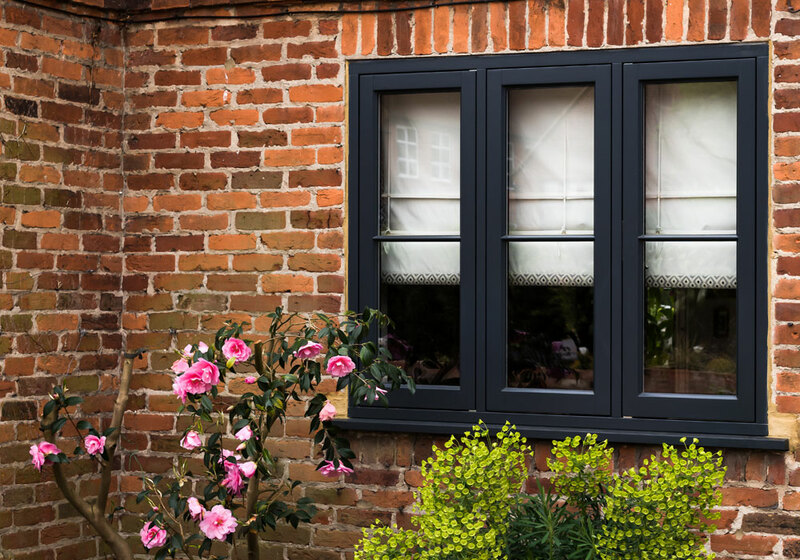 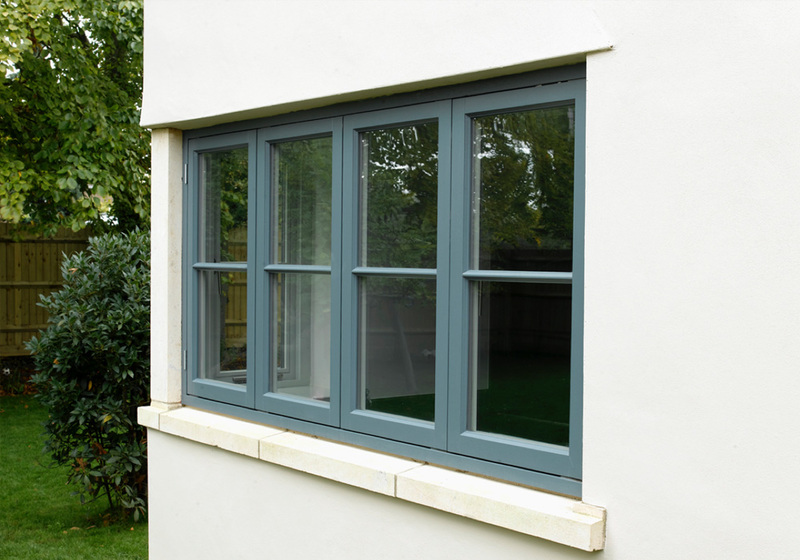 Our high performance contemporary windows are offered with a choice of low maintenance finishes and colours and are custom-made to meet your size requirements. 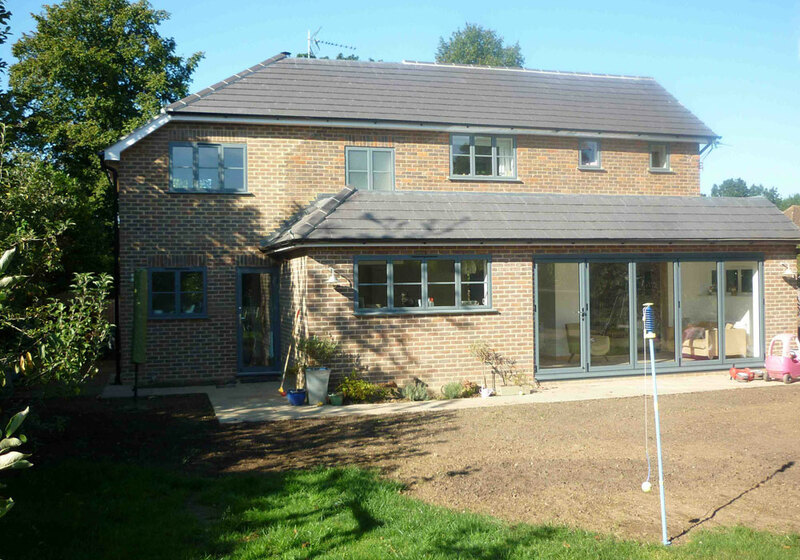 Security locking, energy saving glass and modern stainless steel furniture are just some of the many features offered. 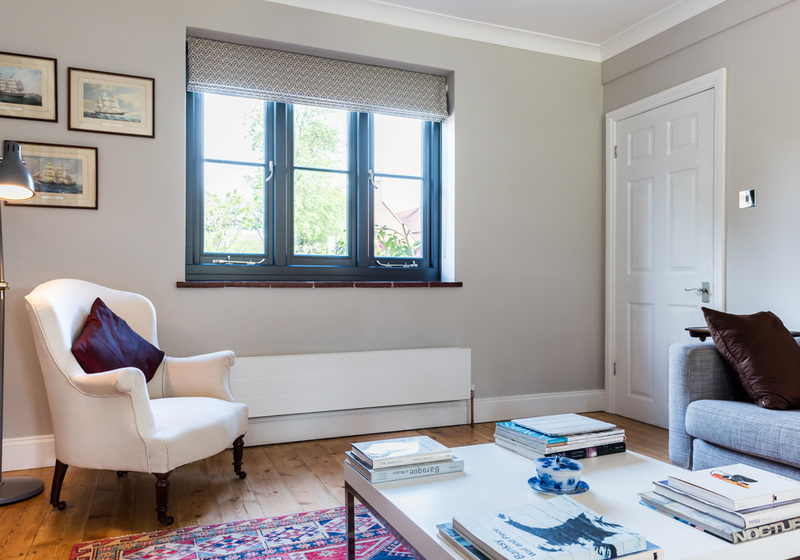 Our unique showrooms in Carshalton, Woldingham and East Dulwich have on display exhibits of our contemporary windows for you to examine close-up.